SONICS. NOTHING. 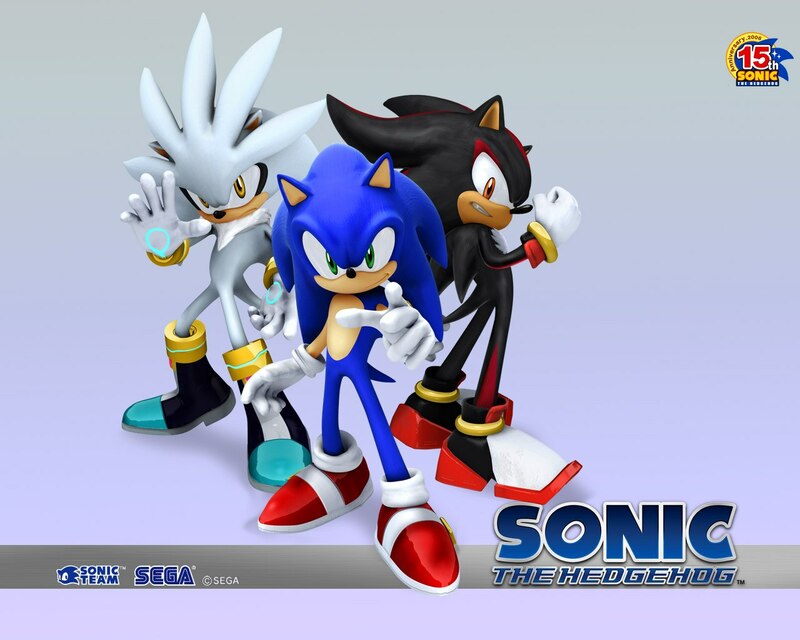 HD Wallpaper and background images in the Sonic the Hedgehog club tagged: sonic hedgehog silver shadow. I wish I had a Sonic army. Then I would DESTROY ALL HATERS! I only like Sonic and Shadow in this picture; maybe in the next one Silver would be cool.